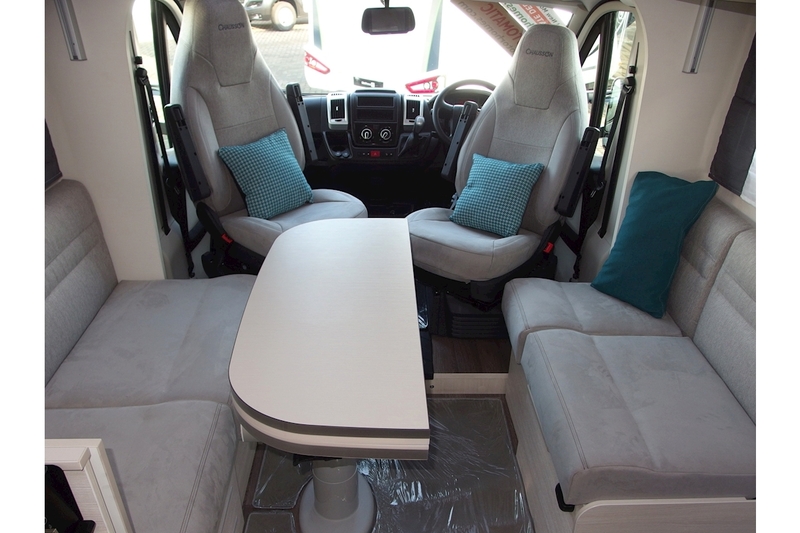 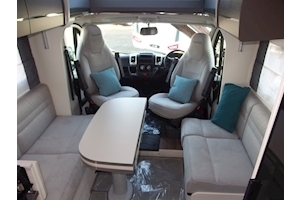 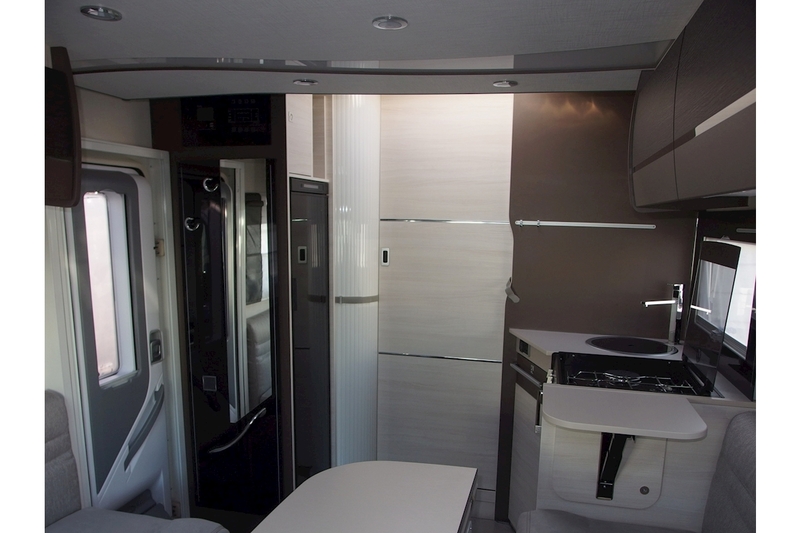 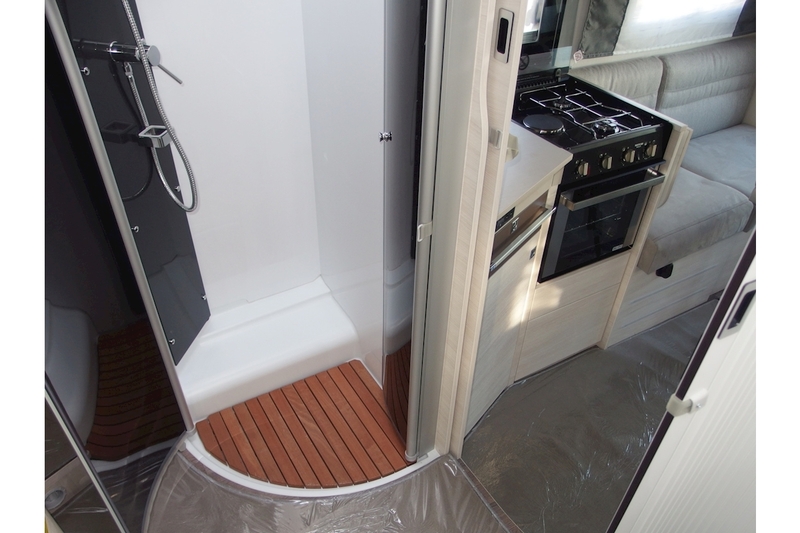 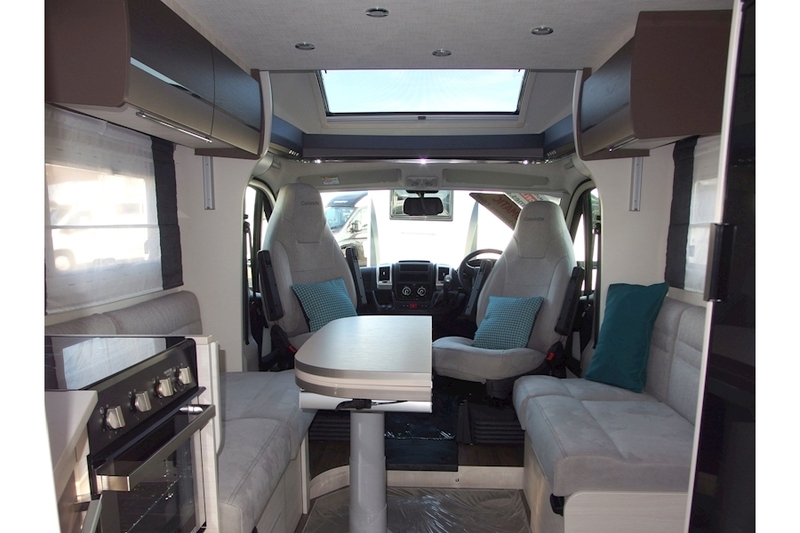 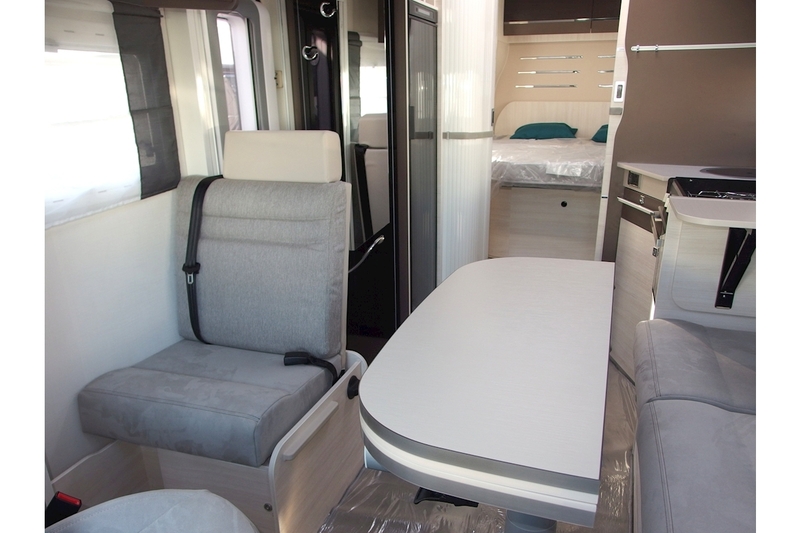 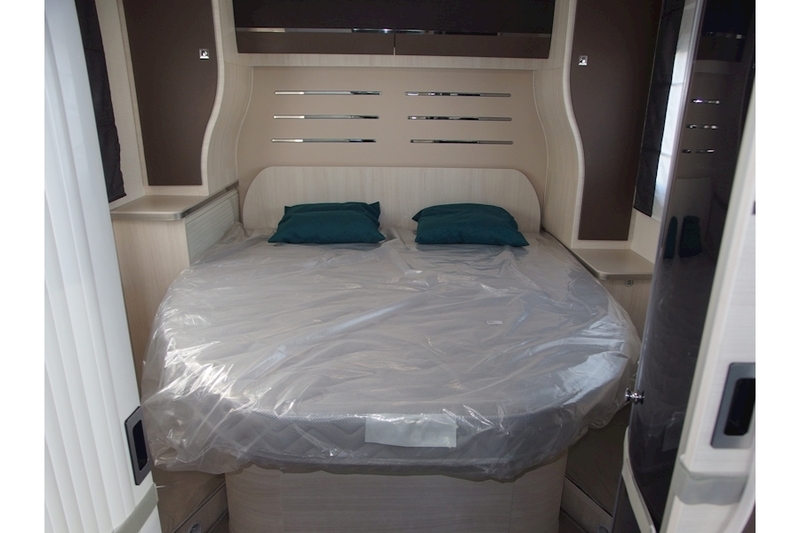 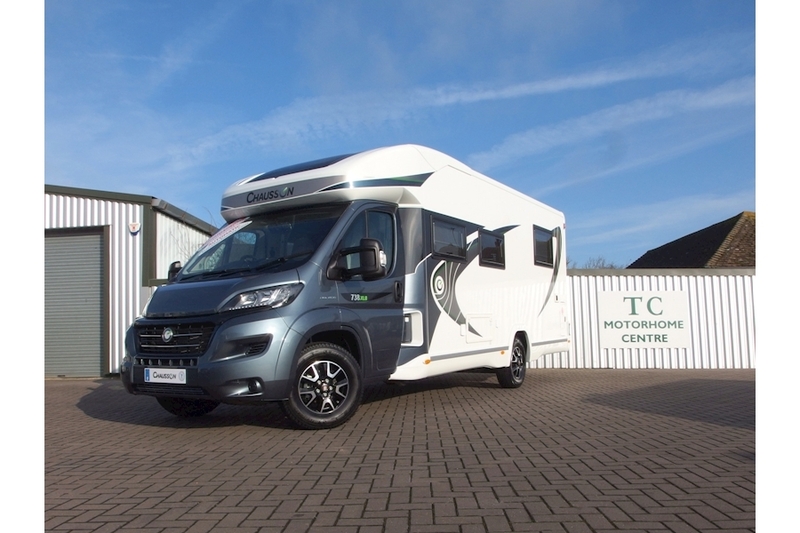 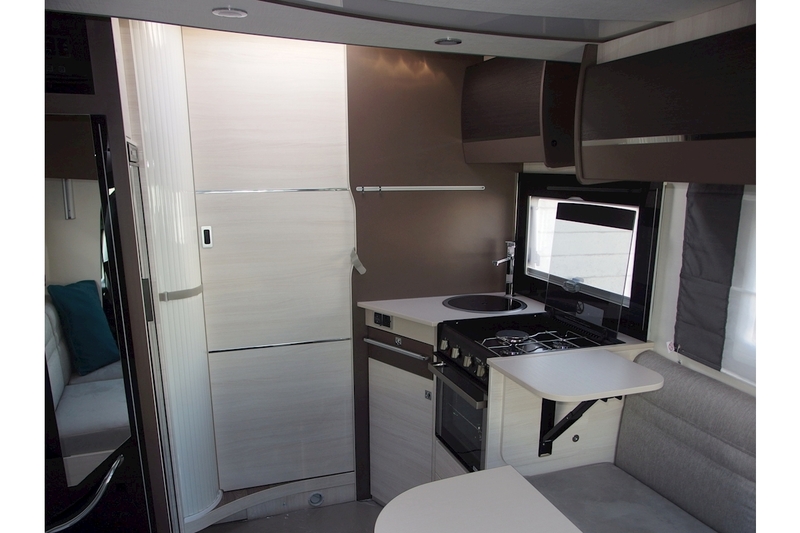 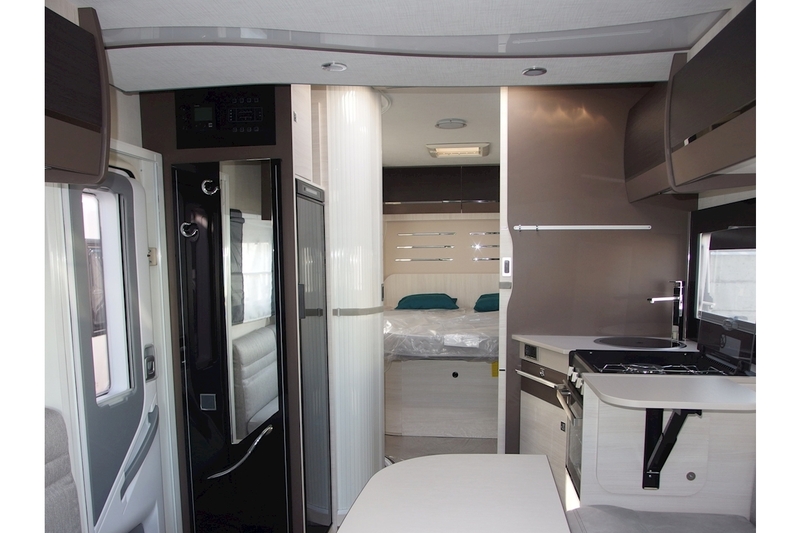 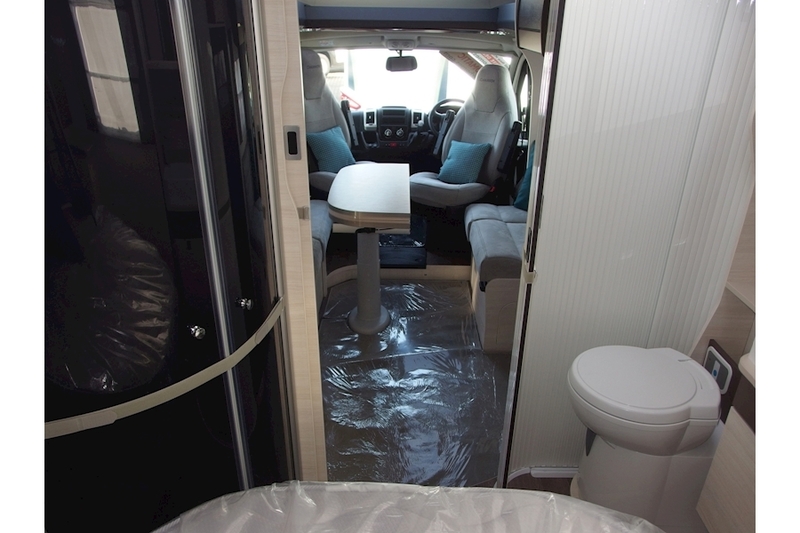 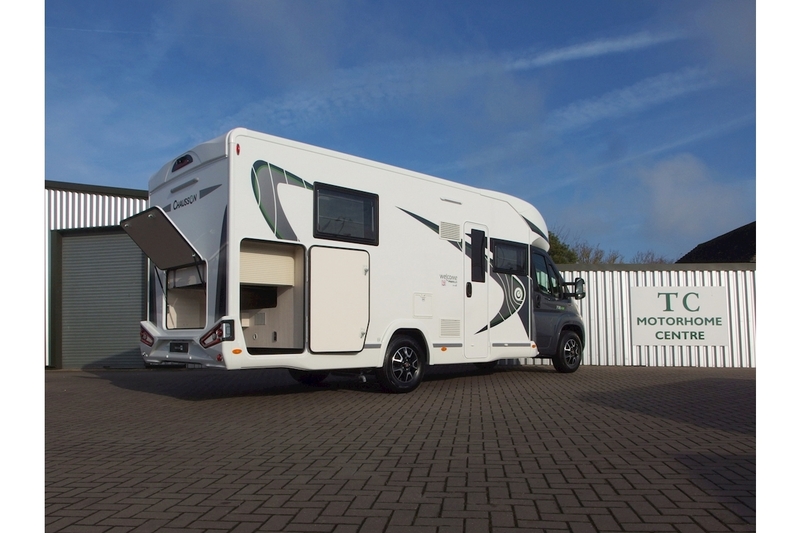 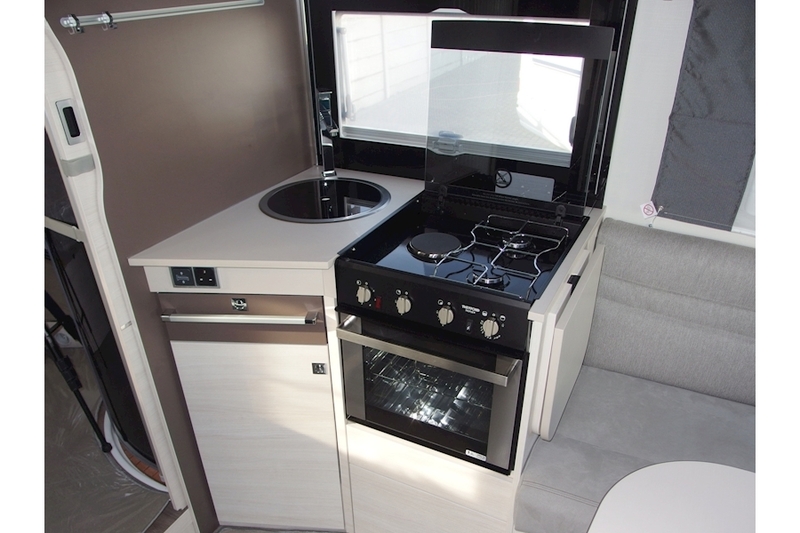 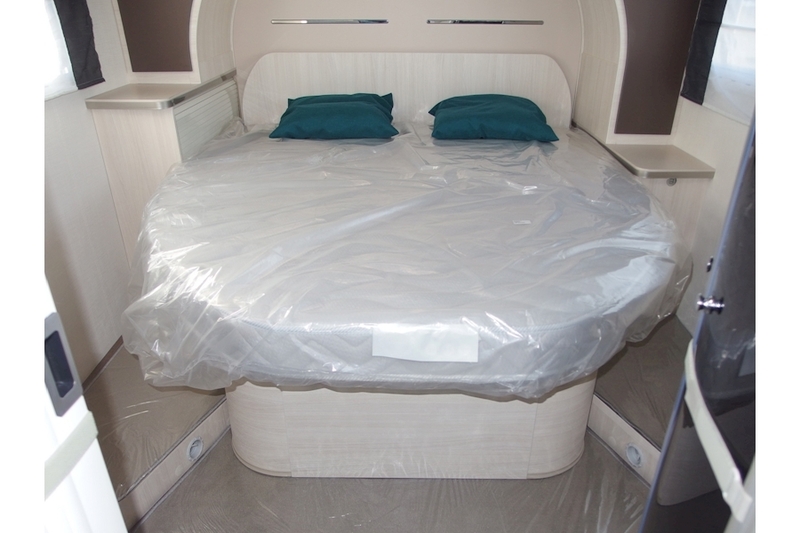 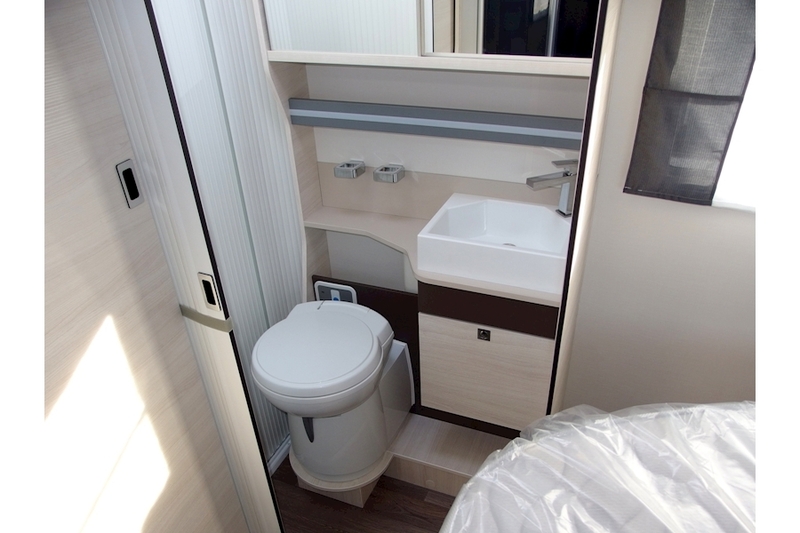 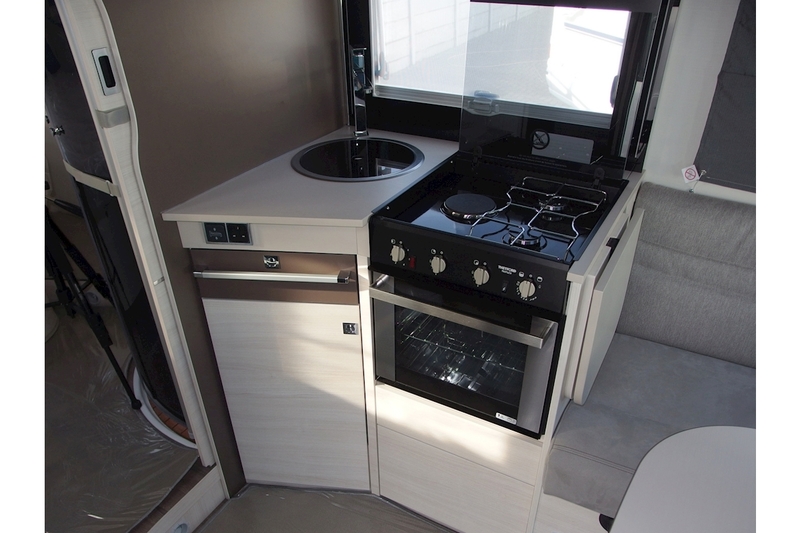 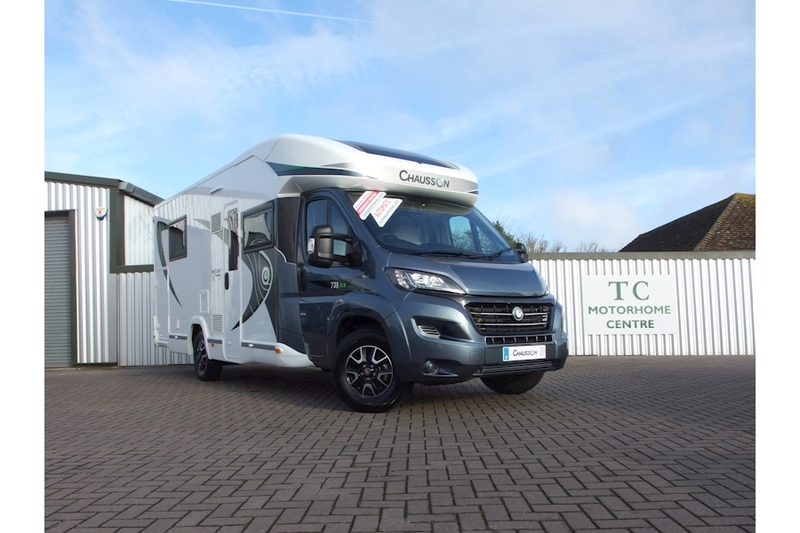 Buy your next motorhome with confidence from TC Motorhomes. 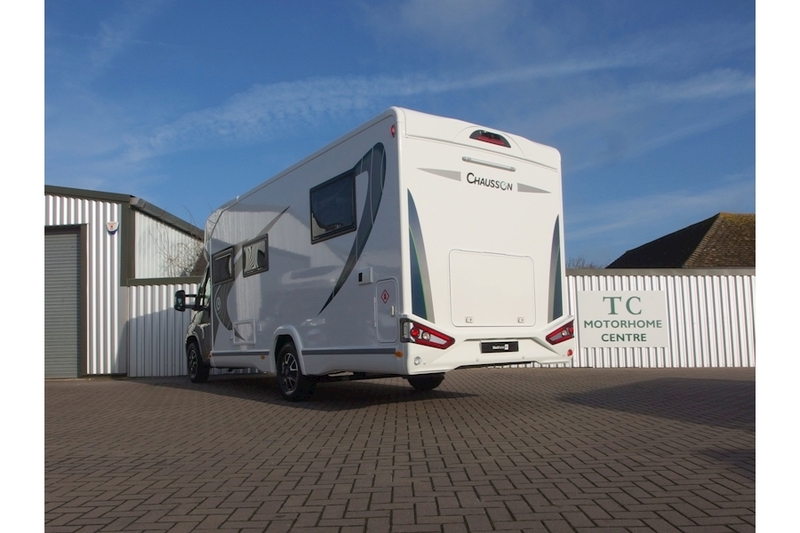 We have the full NCC Approved Workshop Status with full on-site sales and after-sales facilities. 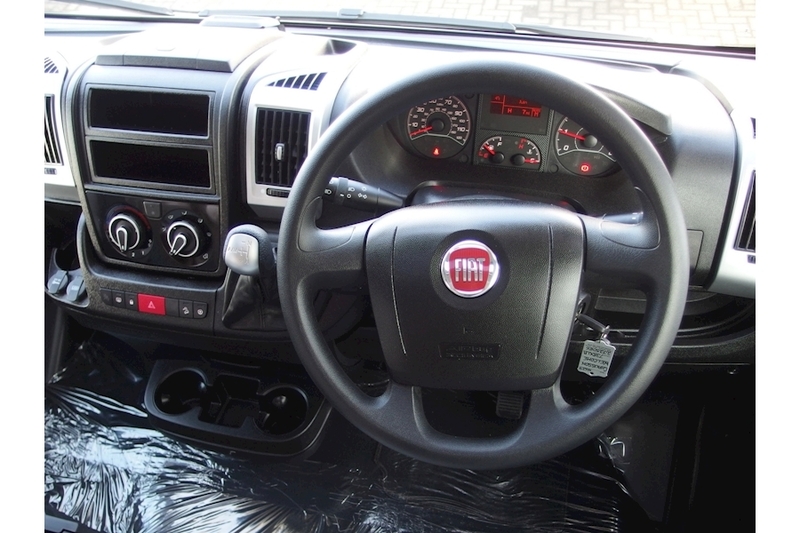 All our vehicles are prepared to the highest standards and come fully serviced with cam belts replaced (where applicable), with genuine dealer warranty and new MOT.